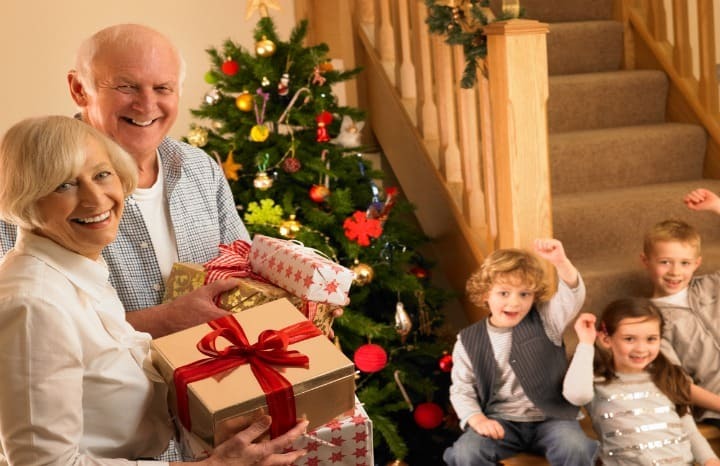 Most children love receiving gifts such as a new bike, skateboard, ipad or computer game! Before your grandkids jump on their bike or skateboard, make sure that they’re wearing a helmet as well as brightly coloured clothing, this will ensure that they are seen on the road or the track. If your grandkids happen to love playing computer games or on an ipad, make sure that they don’t get too absorbed with their gift, sitting for hours on end slouched over a computer screen or an ipad. Playing good old fashioned backyard cricket can provide a good distraction for the kids after they’ve spent hours sitting in front of a computer screen.